Small pets and small boats welcome! 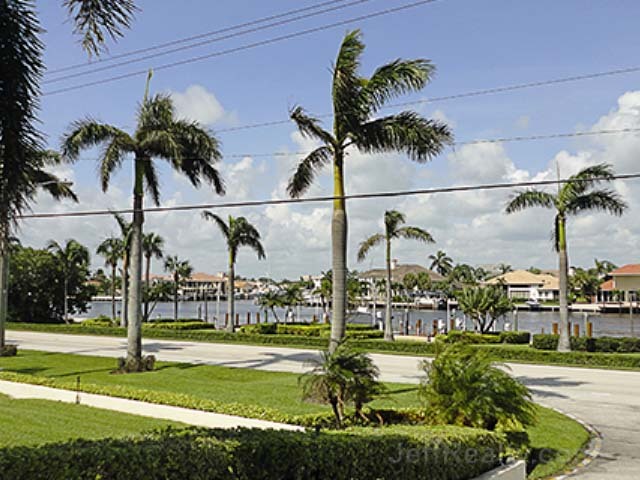 On Russell Drive about ¼ mile north of Spanish River are the Boca Cove townhomes for sale. 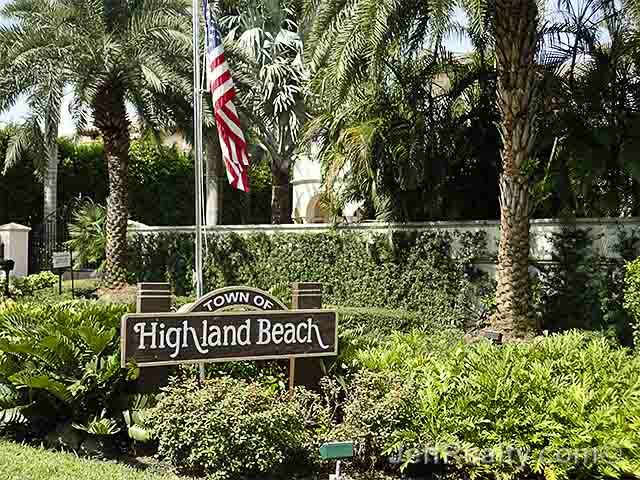 These 42 Highland Beach townhomes consist of 2 or 3 bedrooms and have 32 foot docks. 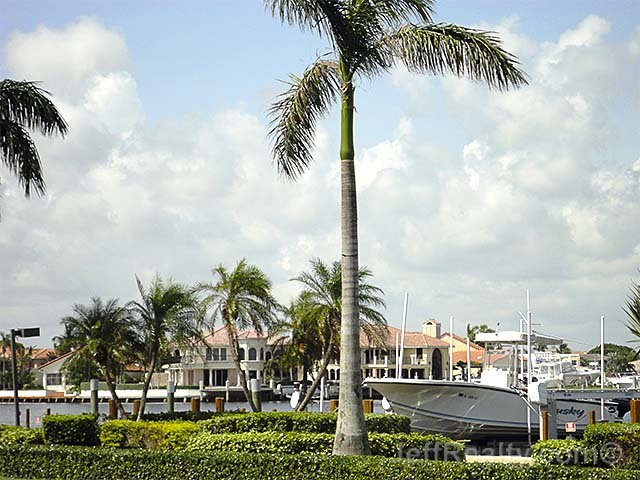 This boating community has access to a private beach, clubhouse, swimming table, pool table, gazebo, exercise room, and BBQ. The subdivision has affordable HOA fees and a property manager. 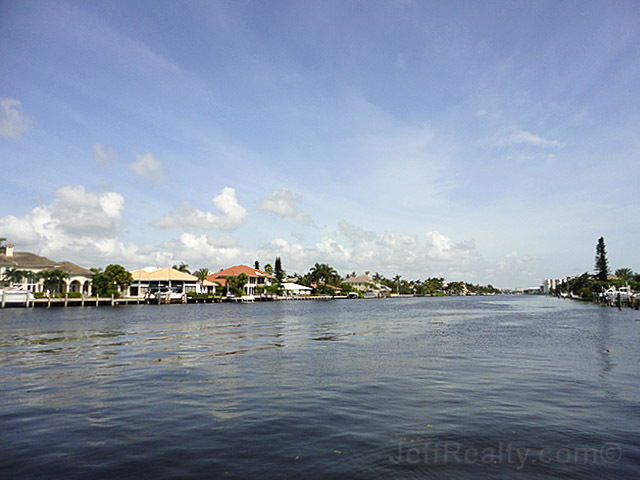 Views of the Intracoastal are unforgettable especially from the balconies. Boca Cove also allows small dogs and cats, so feel free to bring Precious or Fido along! 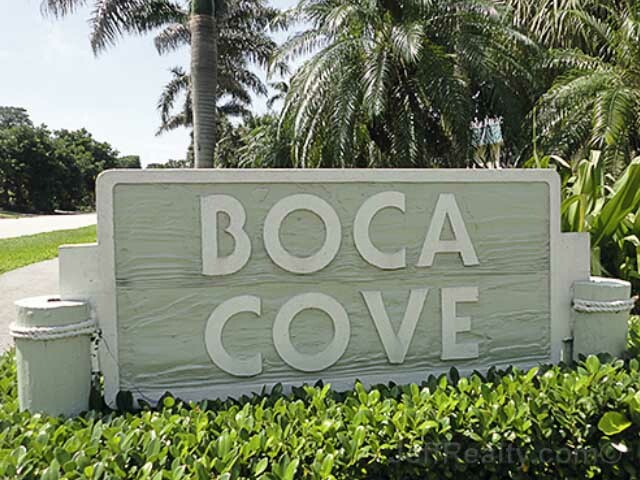 I am interested in learning more about Boca Cove homes.